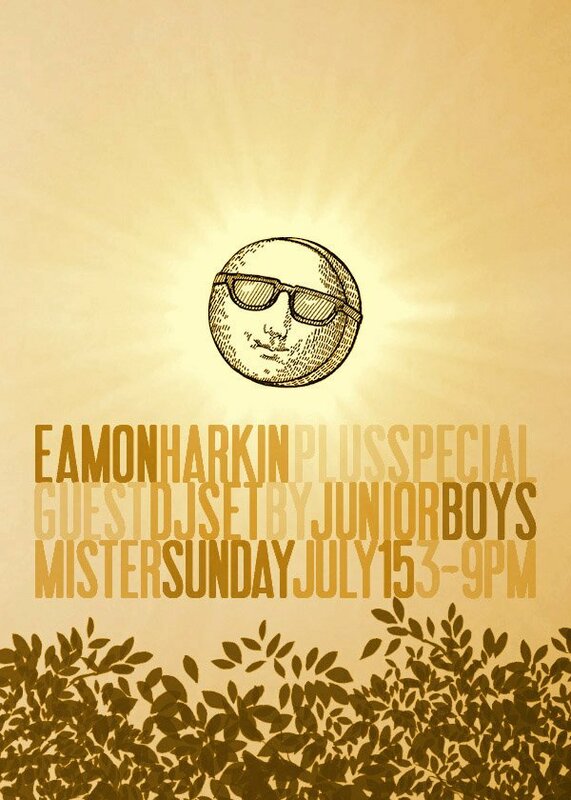 Jeremy Greenspan of Junior Boys joins Eamon for a DJ set at a special Mister Sunday. RSVP to mister@mistersaturdaynight.com and arrive before 5pm to save $5 bucks, or grab your tickets here. What was the last track Jeremy played? I can’t find it, and it was so great!